So I got myself the little brother to the Sony HVL-F58AM flash – the new Sony HVL-F43AM flash! It has the same Quick Shift Bounce mechanism, so you don’t have to press any buttons to rotate the flash head from landscape to portrait, from macro to rear bounce, etc. The button layout is identical, with the only difference being the On/Off switch. It dishes out a Guide Number of 43 meters at F1.0, ISO100, with the flash zoom head set to 105mm. This is less than the F58AM, which does a Guide Number of 58 meters at F1.0, ISO100, with the flash zoom head set to 105mm. The F43AM has the full capability of the F58AM as far as wireless control is concerned – it can be in the RMT2 off-camera group, where the F42 could not, and it can be in Channel 3 and 4, where the F42 could not. It can even control off-camera flashes, when on the A700, A850 and A900! It has both CTRL+/CTRL1 (3-group ratio wireless) and CTRL/CTRL2 (2-group ratio wireless). Just like the F58AM, it can trigger the HVL-F56AM and HVL-F36AM, but only when using CTRL/CTRL2 mode. All Sony Alphas that have a pop-up flash can trigger off-camera Sony flashes using the CTRL/CTRL2 mode. 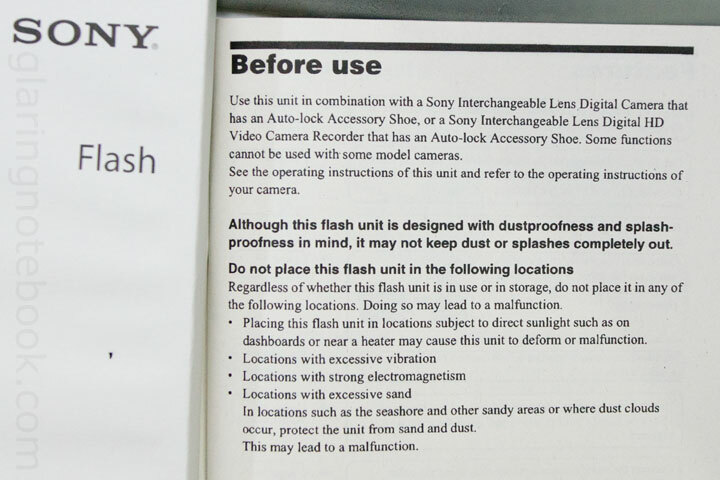 As for Sony Alphas that do not have a pop-up flash, like the A850 and A900, the F20AM can be attached to trigger off-camera Sony flashes. 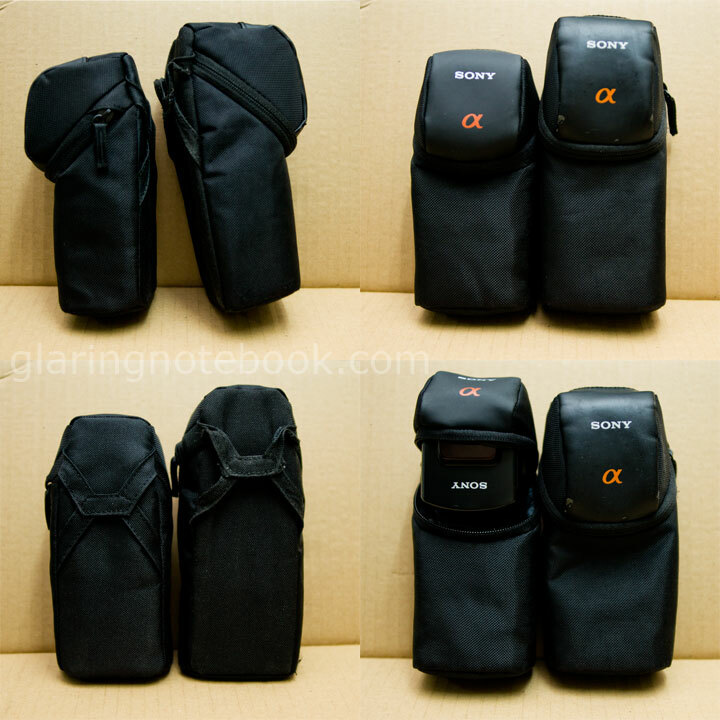 Comparison of the pouches. The F43AM’s pouch is smaller, obviously! Also, the F43AM can fit in the F58AM flash loosely but the F58AM cannot fit in the F43AM pouch unless you leave it unzipped (bottom-left picture). 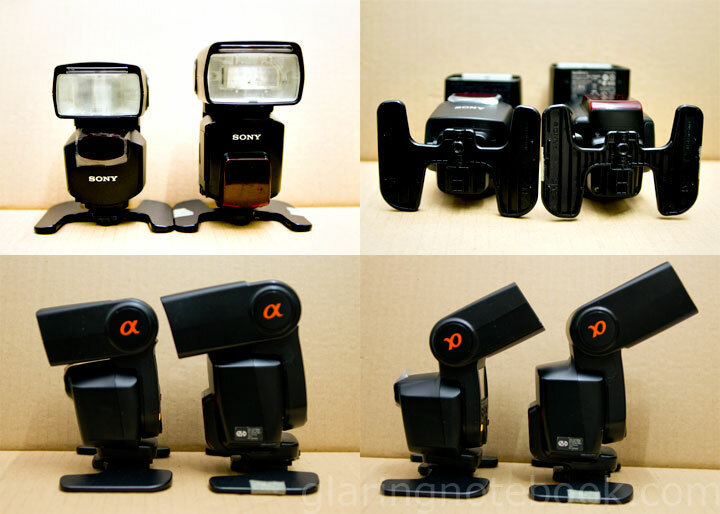 The F43AM and F58AM both have the same foldable flash stand. They both do macro (10 degrees down) and rear bounce (150 degrees up). 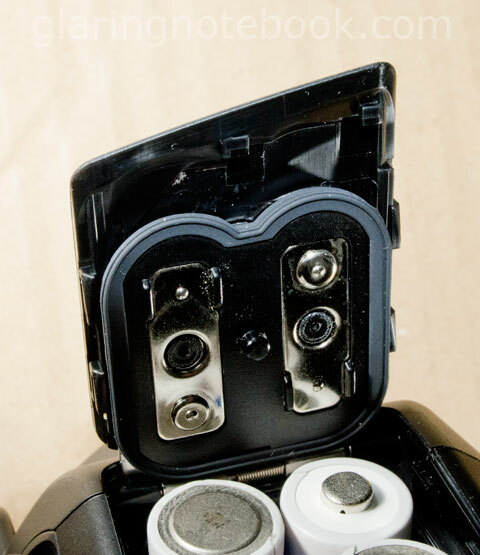 Two things that are missing from the F43AM, compared to the F58AM, are the external battery power socket (for the FA-EB1AM 6 AA battery pack) and the Minolta/Sony flash sync port. I don’t use either of these so it’s not a big deal. The flash foot appears to be the same as the F58’s, so spare parts should come quickly, should you accidentally break the flash foot. It happens! Let’s zoom in on the bottom-right picture! The F43AM adds a 9th custom function – the ability to set manual power in either 0.3 or 0.5 EV steps. The F43AM also has a built-in bounce card and wide-angle panel diffuser. The serial number of the flash is stuck on the other way on the F43AM. Top-left – the HVL-F56AM next to the HVL-F43AM. I don’t have a HVL-F42AM to compare it to, though. Top-right: Despite the F43AM being able to throttle down to a lower 1/128 manual power, it doesn’t count any higher than 100 times at 100 Hertz when in multi-flash mode. In the bottom pictures, the F43AM is set to 1/128 +0.3 manual power. This is the same as the F43AM set to 1/64 -0.7 manual power – it’s just whether you pressed up from 1/128 or down from 1/64 that shows a positive or negative number. Oh, and the F43AM is 340 grams without batteries, 100 grams lighter than the F58AM at 440 grams without batteries. It is a lot more balanced on the Sony Alpha 55! Heck, should anything happen to my F58AM, I would buy a F43AM to replace it. It is priced exactly the same as the F42AM that it replaces! Trigger off-camera: To send an encoded pulse of light via a mounted flash or pop-up flash, to an off-camera flash that understands this signal. This does not include radio triggers in the equation. CTRL+, also known as CTRL1: The wireless signal sent by the F43 and F58, which supports the ability to set the power for 3 groups – CTRL (the flash on camera itself), RMT (the first off-camera group) and RMT2 (the second off-camera group). The F42 can be set to be in the RMT group but not the RMT2 group. The F43 and F58 can be set to be in either the RMT or RMT2 group. Note that the F36 and F56 do not support this protocol and will not flash. CTRL, also known as CTRL2: The older wireless signal sent by all Sony Alpha pop-up flashes. The F20, F43 and F58 can be mounted on the A850 and A900 to send the CTRL/CTRL2 signal, as well. 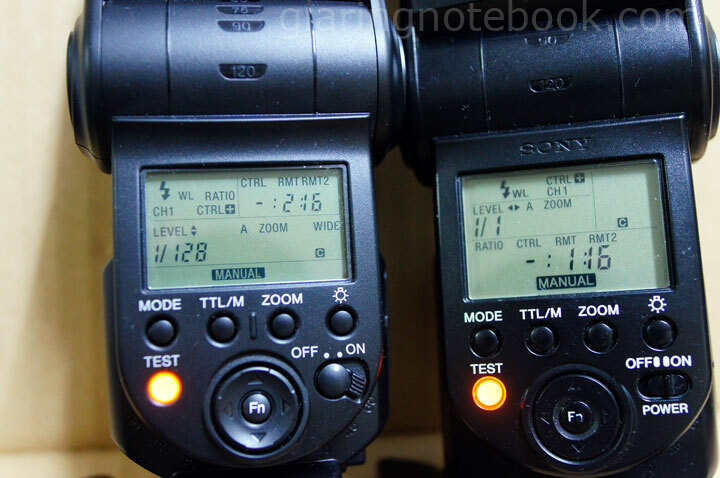 The A700 can use the F43 and F58 on camera to send a CTRL1 signal, but not the CTRL2 signal. – Does not support the Sony wireless protocol at all at the moment. – Can only use the pop-up flash to trigger off-camera: F36, F42, F43, F56, F58. 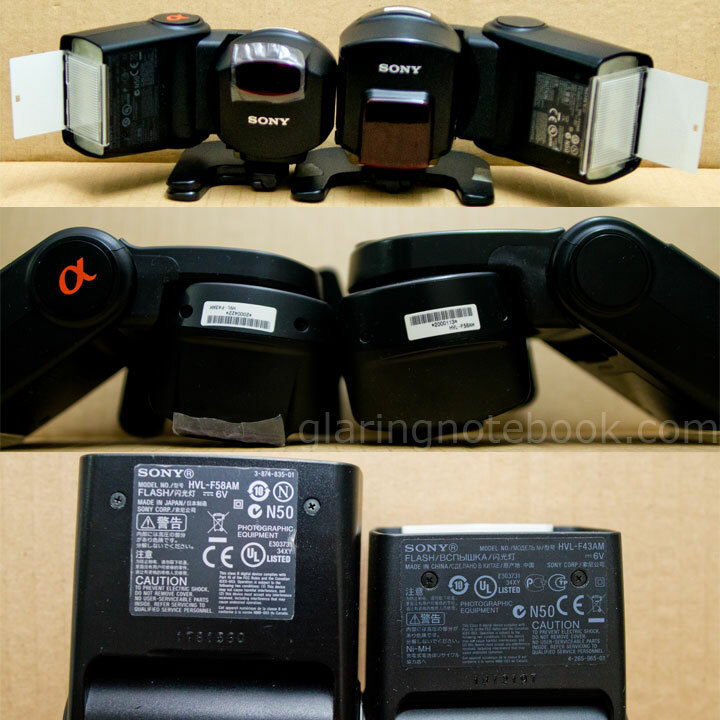 – Cannot use the F20, F36, F42, F43, F56, F58 when mounted on camera, to trigger off-camera Sony flashes. – Can use the pop-up flash to trigger off-camera: F36, F42, F43, F56, F58. – Can use the F43 and F58 when set to CTRL+/CTRL1 (3-group wireless – CTRL, RMT, RMT2) to trigger the F42, F43 and F58. 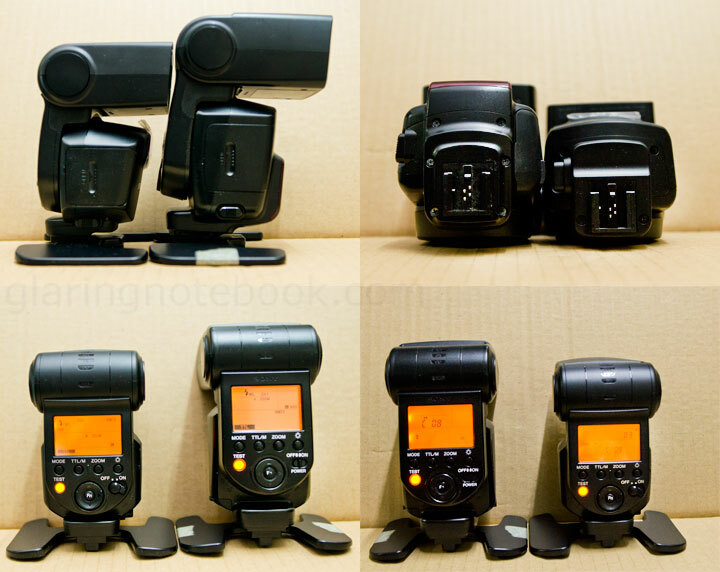 – Cannot use the F20 to trigger off-camera flashes namely the F36, F42, F43, F56 and F58. – Cannot use the F43 or F58 to trigger off-camera flashes in the CTRL/CTRL2 mode. – Has no pop-up flash. 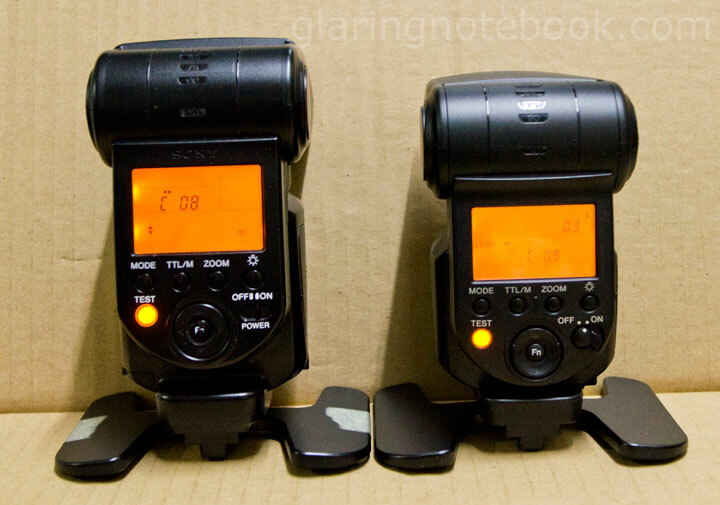 – Can use the F43 and F58 to trigger off-camera flashes that understand CTRL+/CTRL1 to trigger the F42, F43 and F58. – Can use the F20 to trigger off-camera flashes that understand CTRL/CTRL2 namely the F36, F42, F43, F56 and F58. 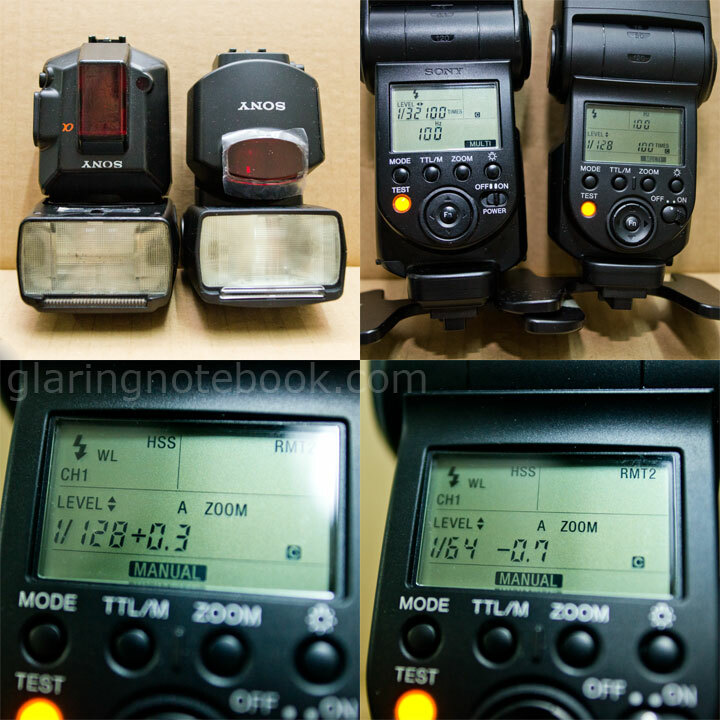 – Can use the F43 or F58 to trigger off-camera flashes that understand CTRL/CTRL2 namely the F36, F42, F43, F56 and F58. Ken asked if the F43 has the same bug with the A55 and F58 where, when in Manual Power and the A55 is in Manual Exposure, you turn the A55 off and on, and the F58 resets to TTL power. Same goes when the A55 goes into standby and you half-press to turn it back on. I am glad to announce that the F43 stays in Manual Power whether from standby or off/on! The only obvious difference is in the battery door, where there is rubber sealing. You can’t tell if the rest is sealed better, or not. 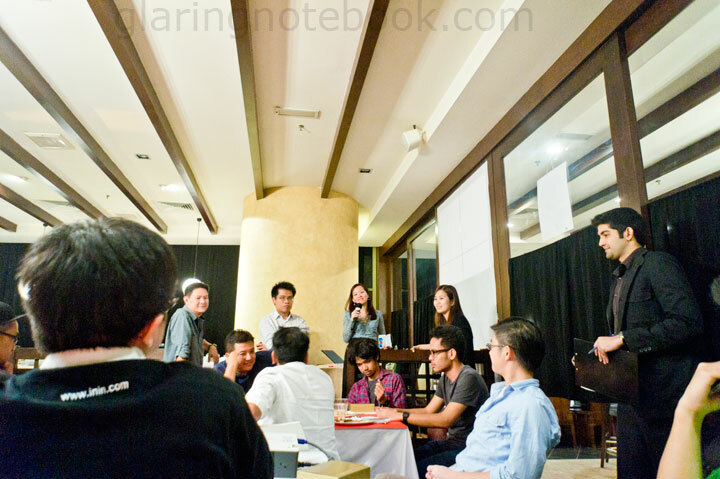 This entry was posted in Geek, Pictures on May 28, 2011 by 2konbla. 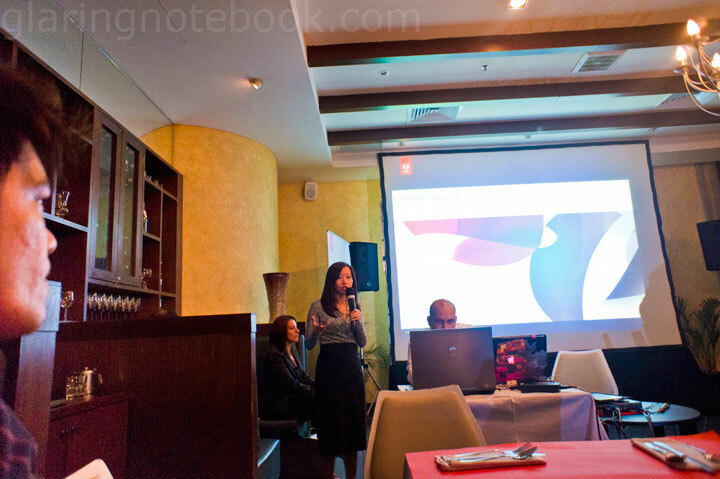 In the interest of full disclosure, I am part of an Adobe Creative Suite 5.5 Reviewer Programme. Due to the nature of my primary employment as an Android Developer and occasional employment as a freelance photographer (see, photographers are so common you can’t capitalize them) I asked for the Adobe CS 5.5 Web Premium Suite. This should allow me to compare the Eclipse way to the Adobe Flash Builder via AIR way, to make Android apps. While a quick Googling will show that every Android coder talks Eclipse, a widely used Java IDE, there are some big apps built with Adobe AIR – Tweetdeck being one of them! I should also be able to compare DxO Optics Pro Elite 6.5.6 to Adobe Camera Raw – if it is a fair comparison since ACR gets to open RAW files before anyone else. Straight up, you gotta love graduated filters. DxO doesn’t have this. I end up doing the gradient fills in Photoshop before adding my watermark. 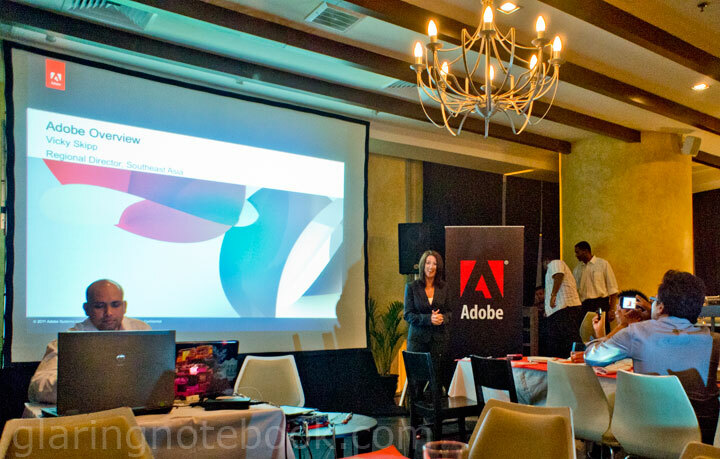 Representatives from Adobe, like Vicky Skipp (and the very knowledgeable product specialist – sorry dude I can’t remember if your name was Raj – who ran through the cool new features of CS 5.5). Note the extreme fill light used on this. 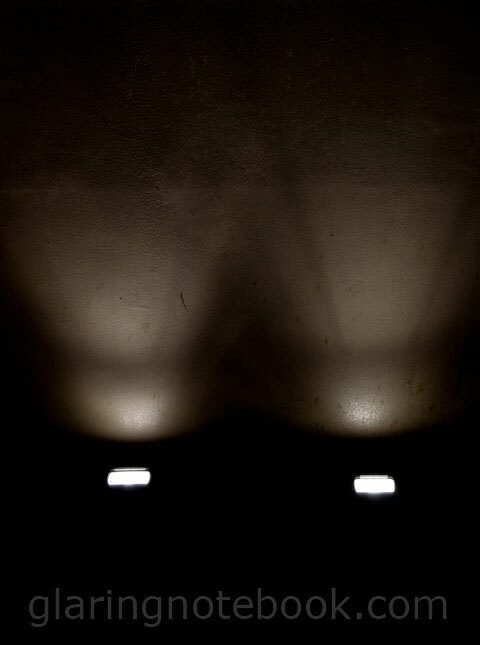 This was one exposure pulled from the RAW file on the Sony NEX-5 with 16mm F2.8 pancake. The other interesting thing is how I corrected the perspective distortion so it looks like I was sitting right in front of the screen! This picture is actually shot from the same position as the picture above it. 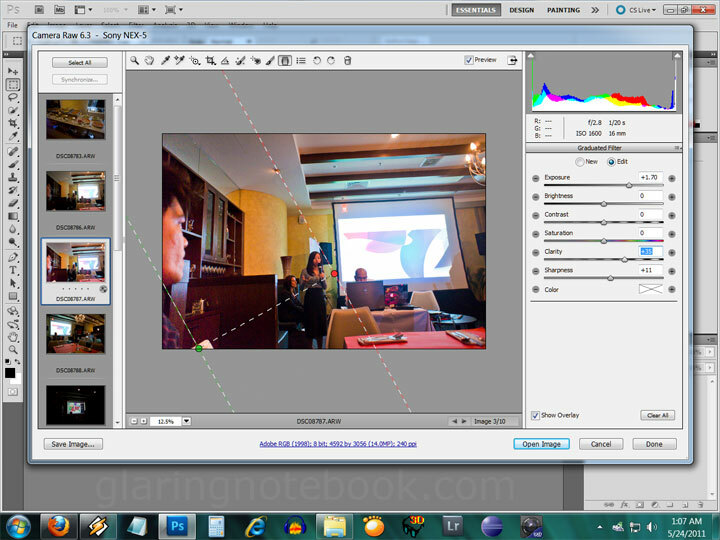 I just pulled the distortion bars in Adobe Camera Raw. It seemed a lot easier than when I had to skew corners in Photoshop. Much, much easier. DxO lets you click on all 4 corners and it straightens it automatically. However it didn’t always look natural. I’d say it would be a tie here. Automatic per-lens correction, once the unique selling point of DxO. Straight lines for the breakout session – though I didn’t get to get a hold of the Adobe representatives to ask them if they would ever make a PDF library for Android that was as fast as their reader. I suspect JNI is at work as the Java-based implementations are a lot slower in decoding PDFs. You open the door and put the giraffe inside. How do you put an elephant in a fridge? You open the door and put the elephant inside? No sir. You open the door, take the giraffe out, and put the elephant inside. You open the door, take the elephant out, and put the giraffe inside? Yeah but the giraffe won’t go in. Why? The elephant took a poop in the fridge. And that is the basic premise of Java and learning how to handle your first OutOfMemoryError. Figure out if the elephant gave birth or took a dump and clean it up before putting the giraffe in. Let’s see how Adobe Flash Builder does with a similiar project – albeit in my free(er) time. 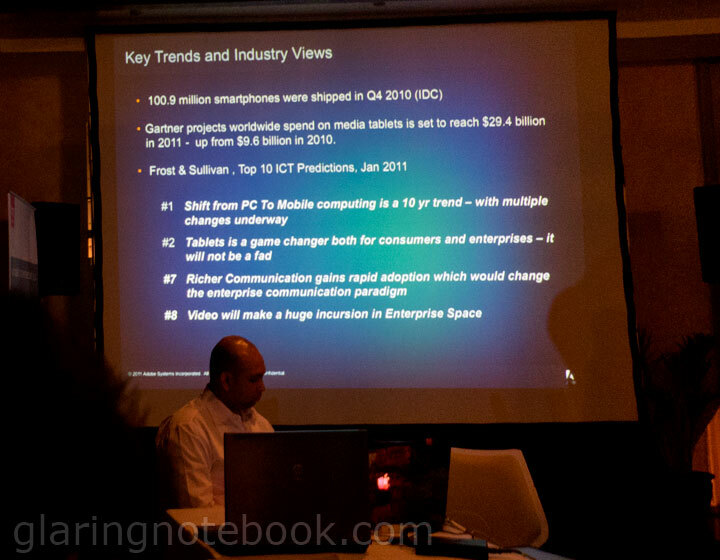 This entry was posted in Geek, Pictures on May 24, 2011 by 2konbla.